If you follow my work either in a DJ form or a website form you’ll know that this song was my #1 most played song in the whole year of 2014. 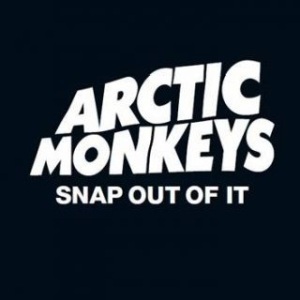 It’s funny though because it’s not my favourite song by the Arctic Monkeys nor is it even my favourite song off the album AM, we’ll get to that later. But what this is, is a tremendously catchy song. I can’t put into words how catchy it is, or at least, how catchy I found it a couple of years ago. At one point the song just got played over and over and over again, hence it being my most played song and the #1 song in my Mercyside 100 in 2014. I heard it a lot initially when it was on the BBC Radio 2 cycle and then just developed into my own cycle of songs not long after. I just love this song, but as I said, not as much as another song by the band higher up on the list obviously. If you missed #28 go here.